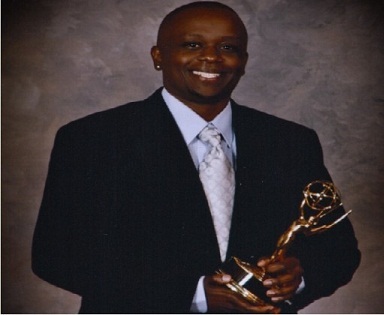 John Njagi a Kenyan videographer and editor living in the United States has won a regional Emmy Award. Njagi emerged the winner in the Community/Public Service (PSAs) Campaign category for his “Disability Pride” segment at the Kansas Youth Empowerment Academy (KTWU). KTWU, a local public television also bagged another Emmy through the Director/Editor Jim Kelly; Producer Eugene Williams and Producer Kevin Goodman for “2011 Washburn University Holiday Vespers” in the Special Event Coverage category. Njagi now has two Emmys to his name after winning another earlier in 2009.